Future Founders teamed up with Google to offer Startup Spring Break, a free week-long entrepreneurship bootcamp for middle school girls. 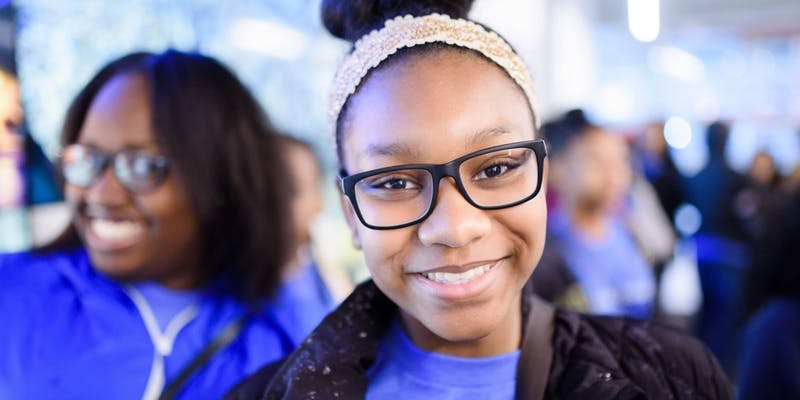 This intensive camp (April 15-19, 2019) is a selective program that will bring together up to 30 aspiring middle school entrepreneurs from across Chicago Public Schools. Join us on April 19 for our Startup Spring Break Showcase to celebrate the work of these young entrepreneurs. Throughout the week, students will create an app-based business idea and pitch. All guests must be pre-registered by April 10 at 5:00 PM. Walk-in registration is not available. This event will SELL OUT, so register today.